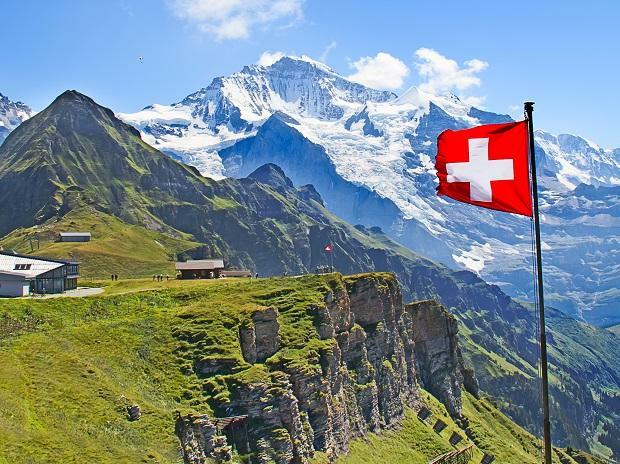 Switzerland’s tourism industry has found its feet again, having once been a prime example of the strong franc’s impact on the economy. A better exchange rate, along with good snowfall and resilient global demand for foreign travel means hotels and bars could be looking at their best period since the financial crisis. The heavy traffic out of Zurich on the first day of school break tells a story of domestic demand, while the operators of the Alpine cable cars also say business has been vibrant. It’s a far cry from 2015, when vacationing in famously pricey Switzerland got even more expensive when the franc surged to parity against the euro. The haven currency has since weakened and is holding relatively stable, despite plenty of reasons for investor risk aversion, from trade disputes to Brexit and a US shutdown. “Bookings indicate that it’ll be a very good winter,” said Andreas Zuellig, head of the Hotel Schweizerhof in Lenzerheide, a destination popular with skiers in the east of the country. He’s thankful for the thick snowfall, the exchange rate and a “positive economic environment”. Stronger numbers are clear across the tourism sector: revenue for cable car operators is more than eight per cent above its five-year average. One such example is Titlis Bergbahnen in central Switzerland, where business so far this winter has been a nudge above what was already a record 2018. The past year was also a record for the Rigi Bahnen, featuring a cogwheel mountain railway by Lake Lucerne dating back to 1871, while Zermatt hotel bookings were at an all-time high.